The goal of recruitment optimization is to place qualified candidates faster, while simultaneously improving the candidate experience. In fact, recruiting teams that possess a mature analytics platform are two times more likely to make process improvements and three times more likely to reduce costs. 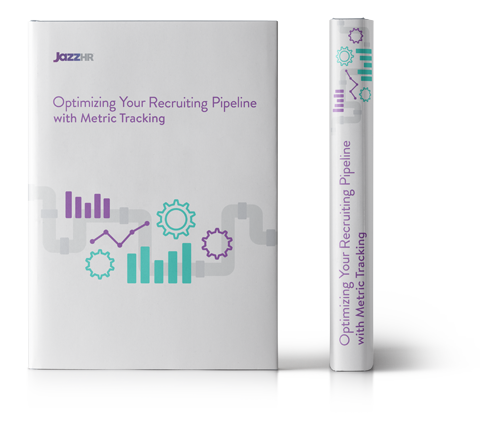 Start measuring the outcomes of your hiring strategy and reduce recruiting costs today. "We use JazzHR in all departments of our company for hiring. It's easy to use, can post to multiple job boards with one easy click, and can easily sort and rate incoming applications."